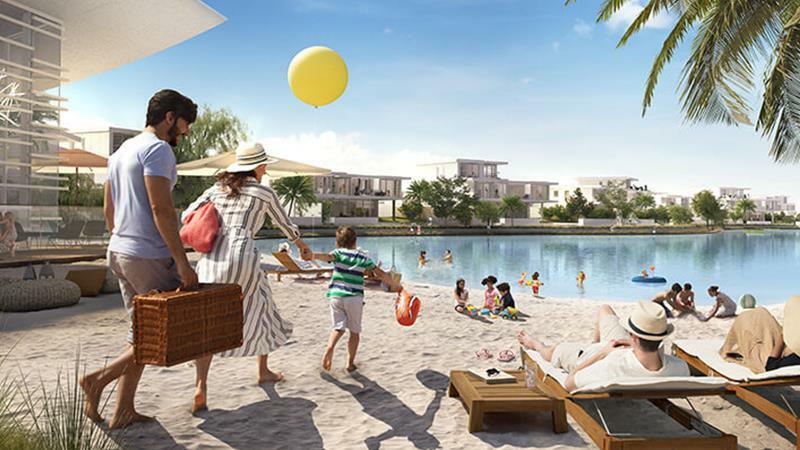 Luxury Beachside Residences at Tilal Al Ghaf by Majid Al Futtaim is a collection of elegantly carved out Studio, 1,2, and 3 Bedroom apartments, right in the heart of Dubai. 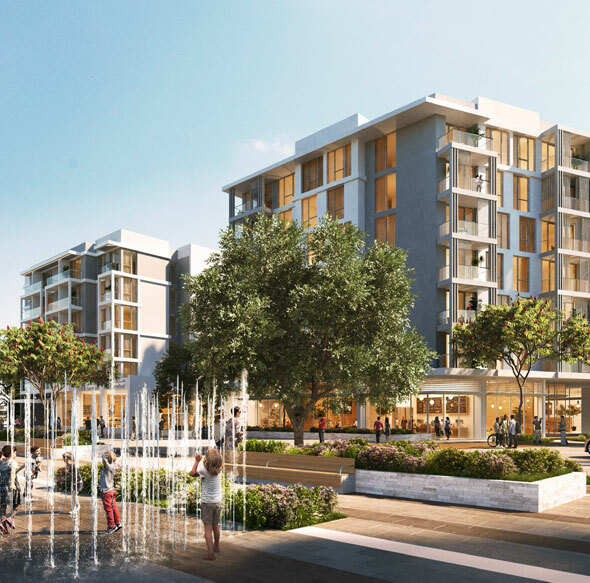 Each of the residences come complete with landscaped pedestrian walkways that allow the residents to go shopping or indulge in some leisure and entertainment. The basic motive is to offer the owners a chance to relive their dreams and aspirations, without having to care about other constraints. 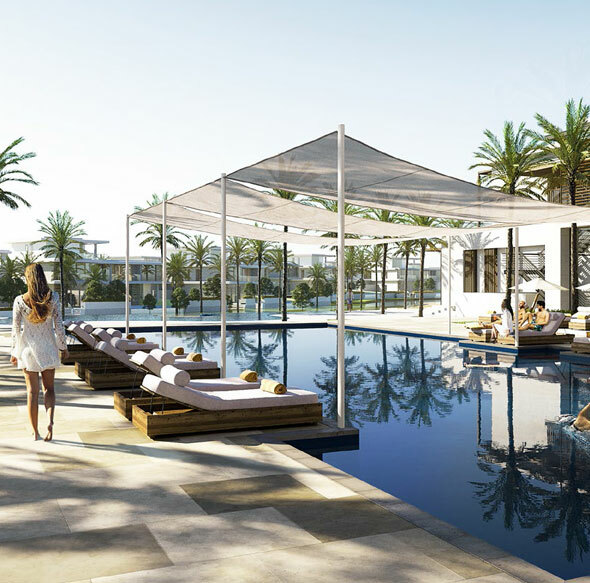 Presenting the residents with resort-style Amenities, the waterfront development incorporates all the essential goodies, which makes it a popular destination of choice. For a change, the white sandy beaches and the lagoon nearby promotes a lifestyle that is equally contemporary and cosmopolitan. If it comes to having a life that is a perfect amalgamation of conveniences, comfort and luxury, Beachside Residences clearly fits the bills. The tastefully decorated apartments opening up to wide spaces and premium interiors is something that really needs to be appreciated. Besides, the progressive design element, supported by well laid out exteriors makes way for great visuals. In fact, the overall aesthetics does add to the overall appeal and this really has a profound impact, where the owners and investors alike stand to benefit. 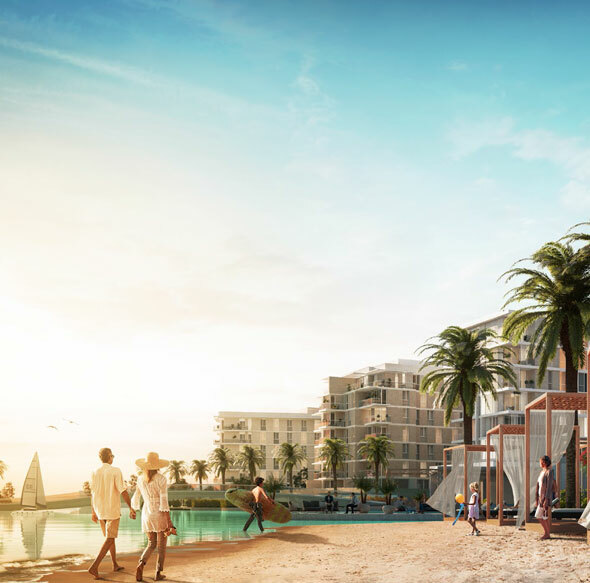 With features and benefits that are one of its kind, Beachside Residences at Tilal Al Ghaf by Majid Al Futtaim turns out to be a destination that is all set to enrich the lives of the people it is going to host.